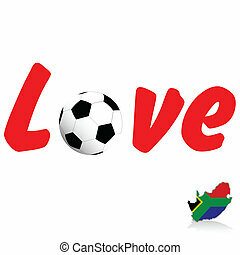 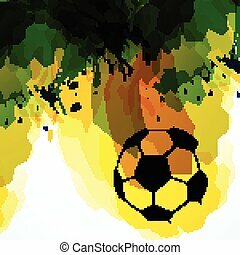 Football, illustration. 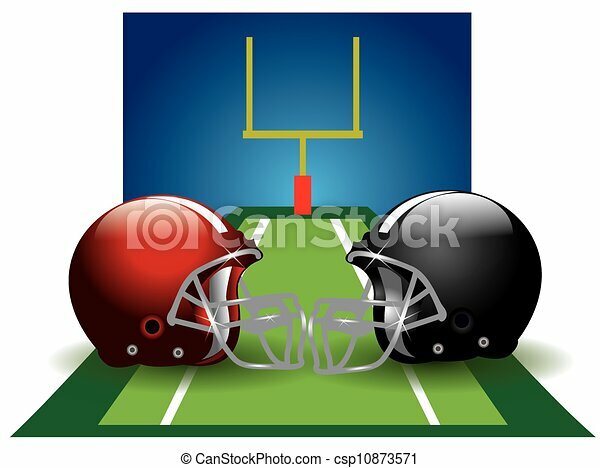 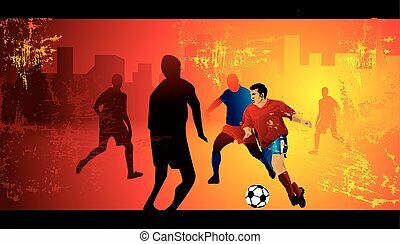 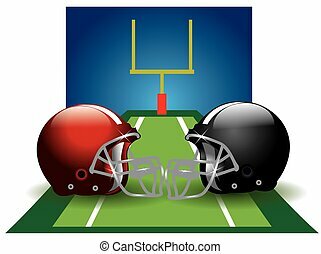 Football, field with two helmets, red and black, vector illustration. 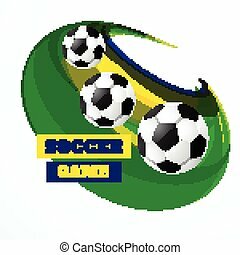 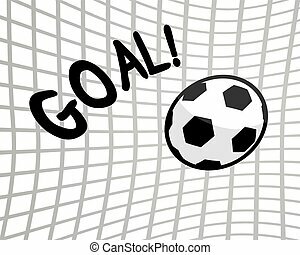 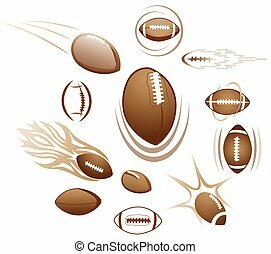 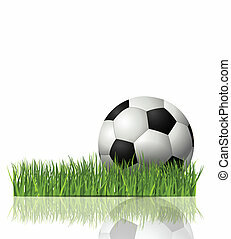 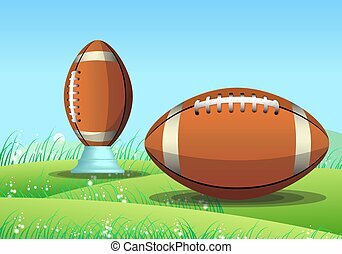 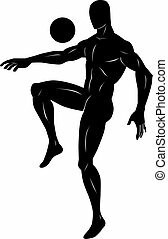 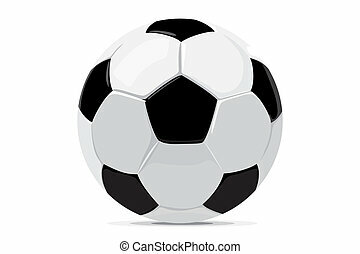 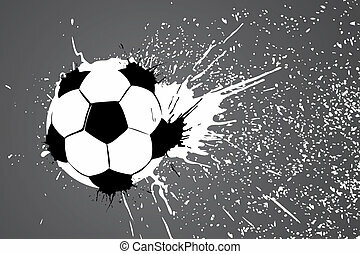 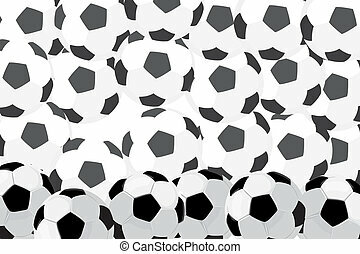 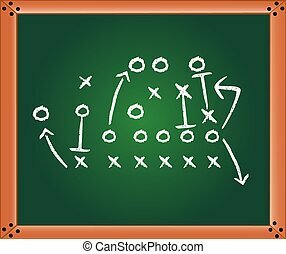 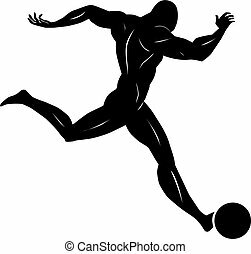 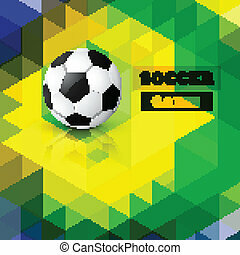 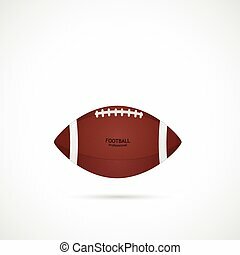 Illustration of football isolated on a white background. 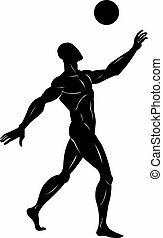 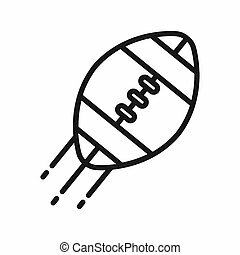 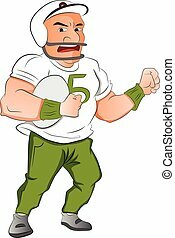 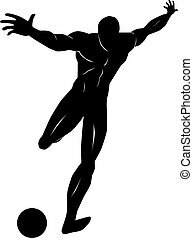 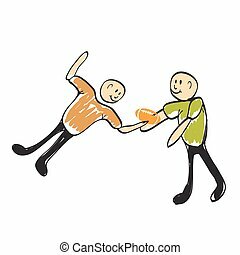 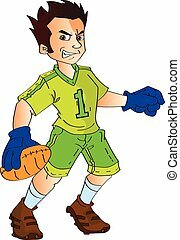 Vector illustration of player catching football. 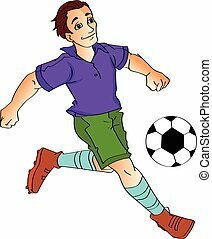 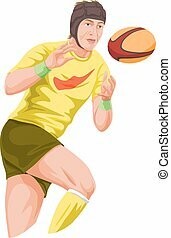 Vector illustration of woman playing rugby football.